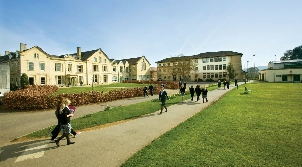 Wycliffe School is one of the top private schools in the UK and welcomes day and boarding pupils aged 2 – 18 to its leafy campus in Gloucestershire, England. With excellent links to London and the nearby towns of Bath and Cheltenham, this leading educational establishment combines the tranquillity of a rural location with plenty of possibilities to enjoy the amenities of the city. Younger pupils attend Wycliffe Preparatory School, where effort is emphasised as the route to achievement. Teachers focus on helping young people become kind and self-confident individuals who strive to do their best inside and outside the classroom. 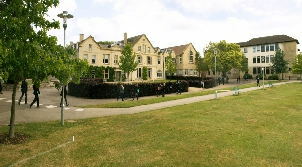 Wycliffe Senior School provides an outstanding academic and extra-curricular education to pupils from the age of 13. Academic achievement is both encouraged and celebrated at all levels of the school. Pupils sit GCSE and A-Level exams, and Wycliffe enjoys a robust reputation as one of the top-performing schools in the UK. 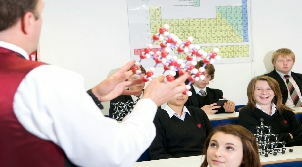 The curriculum includes both traditional and modern subjects and teaching methods, and each student follows an individualised programme of study appropriate to their ability. 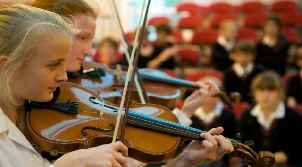 Throughout the school, there is a strong focus on individual learning and pupils are supported to reach their full potential in all spheres of their education. Outside the classroom, all students are strongly encouraged to partake in sport for the purposes of developing their talents and discovering the positive benefits of an active lifestyle. Wycliffe has superb facilities for a wide range of sports that includes cricket, hockey, rowing and rugby, among many others. All pupils have the opportunity to become involved in sporting activity, and to represent the school at local and national tournaments. Boarding pupils are accommodated in one of Wycliffe’s school houses, which provide a safe and secure environment for the young people who stay at school. Day pupils are also members of a house, with the aim of integrating every pupil fully into school life, and of fostering a sense of community spirit between peers. Under the supervision of a housemaster or housemistress, pastoral, personal and academic needs are closely monitored to ensure the health and well-being of every pupil during their time at Wycliffe.